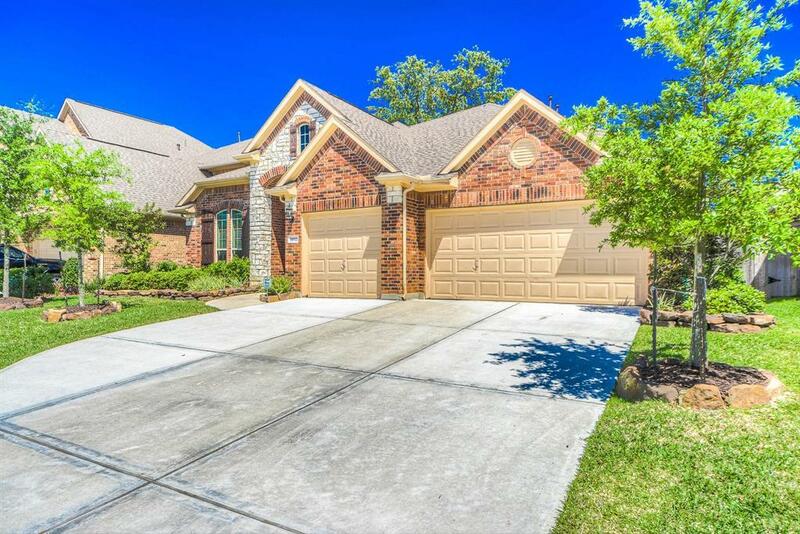 Beautiful 1 story home with 3 car garage located in the gated community of Stillwater on Lake Houston. The open concept design is perfect for entertaining guests or young children. 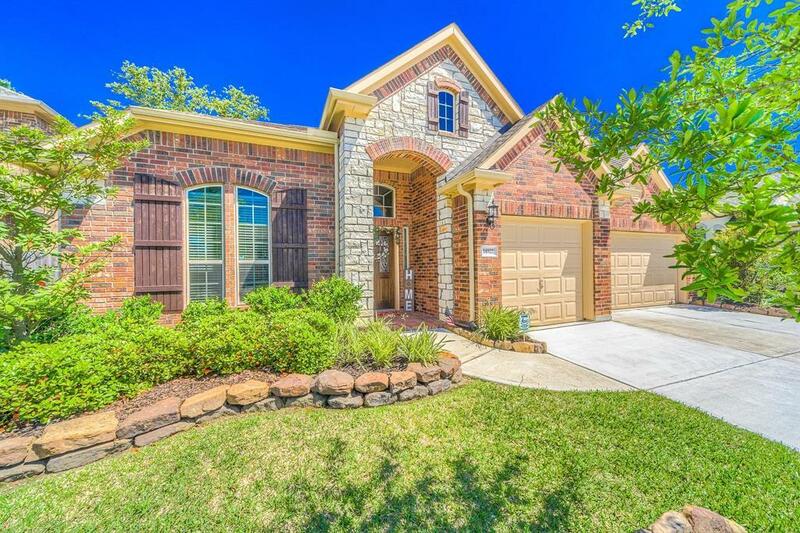 The spacious family room includes a beautiful stone fireplace and opens to the kitchen. The gourmet kitchen features granite countertops, large island, bar seating, built-in Stainless Steel appliances and tile backsplash. A breakfast area located inside of the kitchen is perfect for quick meals or homework nights. An elegant formal dining room with tiered ceilings is located at the front of the home. Home office with French doors is tucked away for privacy. The huge master suite includes a master bathroom with double sinks, granite countertops, large soaking tub and separate shower. Two spacious secondary bedrooms share a Jack-and-Jill bathroom. 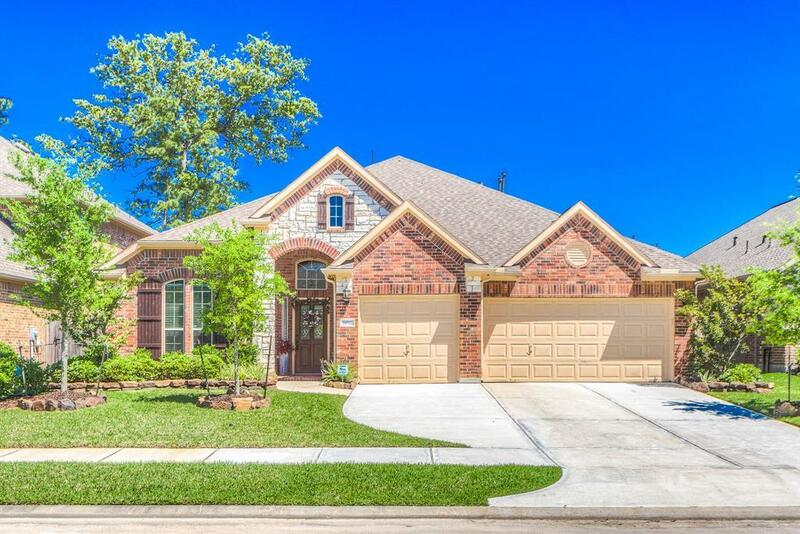 Large covered patio overlooks landscaped backyard with sprinkler system. 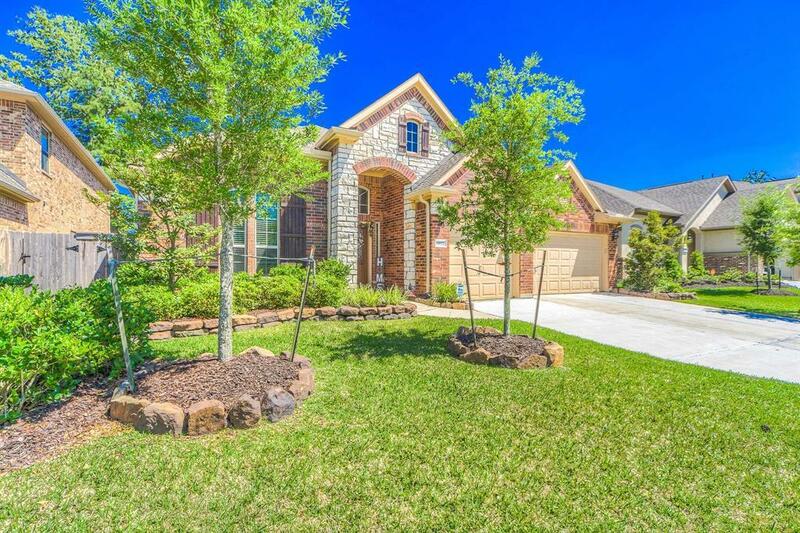 Minutes from Lake Houston! Schedule your private showing today!